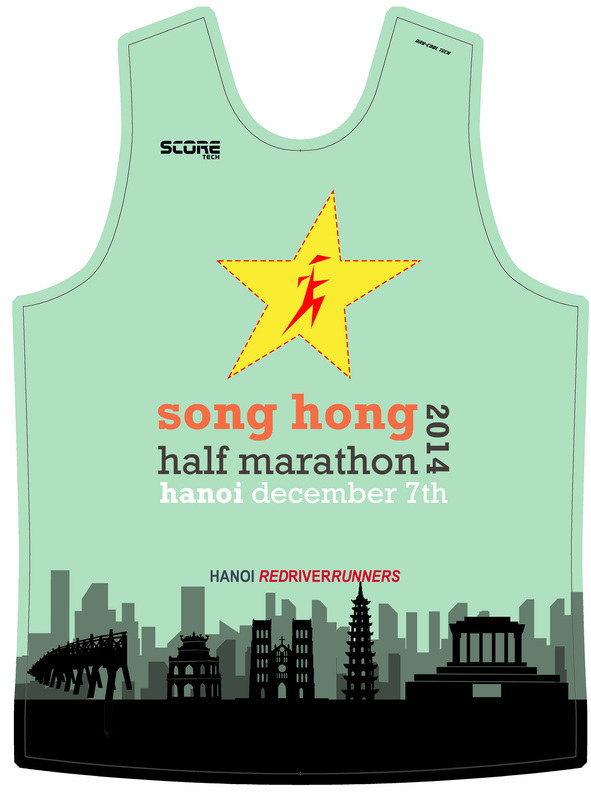 Online registration for Song Hong 2014 will be open for one more week – the latest you can register is 22:00pm on Thursday December 4th – so get it done already!! Click here to register online now! Have you seen this year’s awesome t-shirt design? Our course maps are now online – they are the same routes as last year, but subject to last-minute changes. Take a look at the routes over on our race page. The only difference this year is that the new highway (which remains officially closed) cuts through the 10km and half marathon routes as they depart and return to Ciputra. Runners will need to hop over the intermedian strip in the middle – but don’t worry too much, our volunteers will be out in force to guide you safely through!